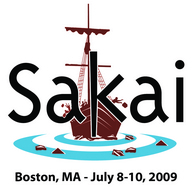 Live stream from the 10th Annual Sakai Conference. Boston, MA, July 8-10 2009.  Pre-conference day: July 7.